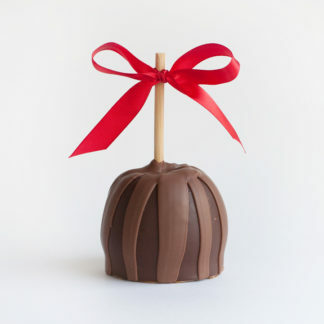 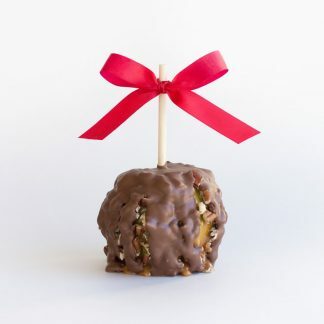 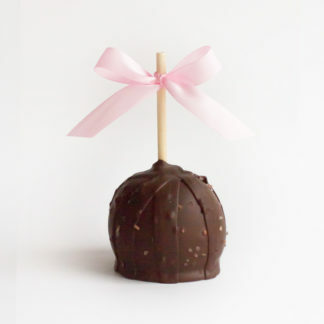 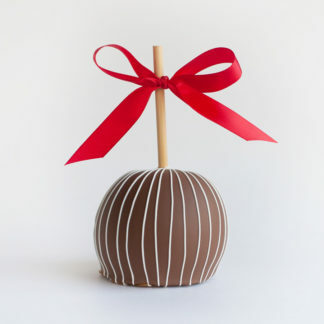 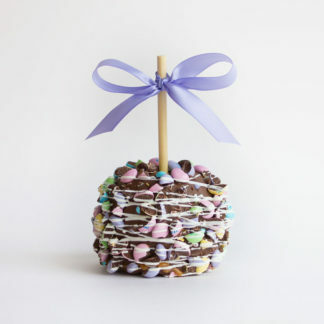 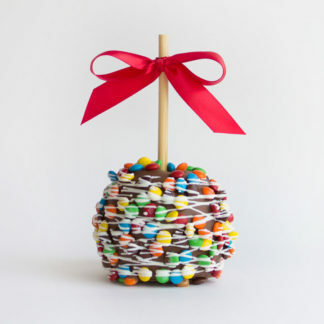 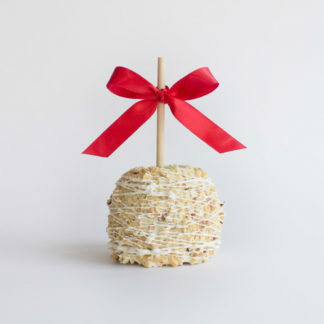 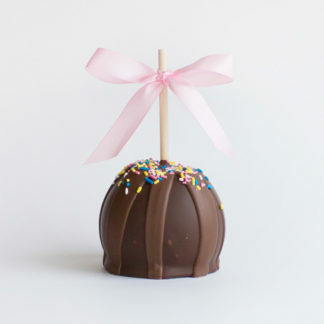 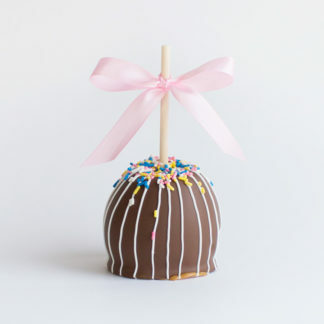 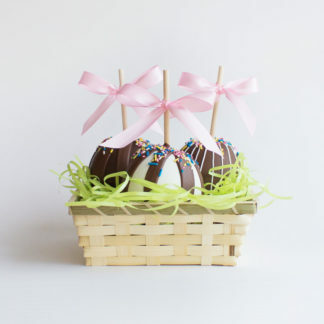 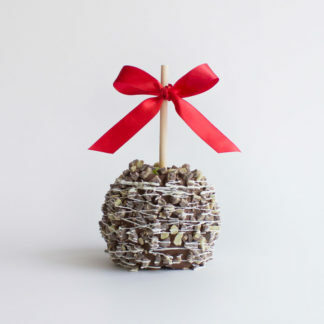 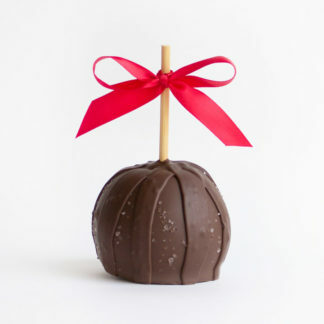 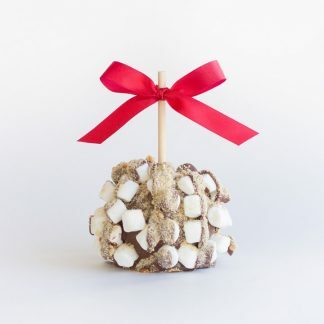 Katie's Caramel Apples - Delicious apple creations everyone will love! 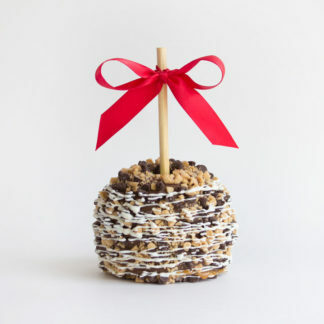 Katie directly to purchase her supply of caramel apples in-stock! 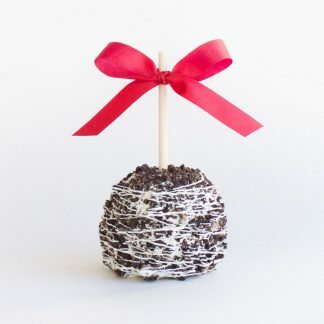 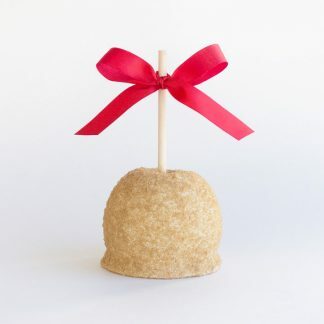 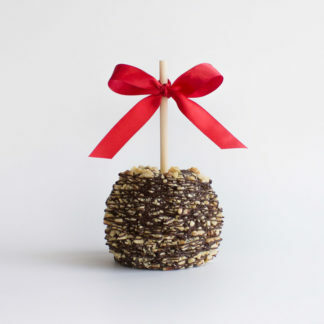 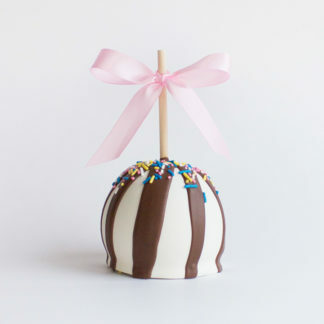 © Copyright 2019 • Katie's Caramel Apples • All Rights Reserved.